As major companies scramble to the patent office to file blockchain-related applications, Cisco aims to develop a confidential group communications method utilizing Bitcoin’s underlying technology. According to an official United States Patent Application released on March 29, multinational technology conglomerate Cisco is interested in developing a confidential group communications method utilizing blockchain technology. A system and method for achieving authorization in confidential group communications in terms of an ordered list of data blocks representing a tamper-resistant chronological account of group membership updates. In laymen’s terms, the technology giant is planning on using blockchain technology to make confidential group messaging easier and more secure, by utilizing cryptographic keys shared among group participants to establish a peer-to-peer network. This latest patent application is not the first made by Cisco in regards to blockchain solutions. The company’s latest application was filed on December 4, 2017 — nearly eight months after the company filed a previous blockchain-based Internet-of-Things device for identity verification and anomaly detection. The release of Cisco’s patent application only serves as another example verifying major corporation’s interest in Bitcoin’s underlying technology. In fact, the rush to submit patent applications for blockchain-related projects is rapidly increasing – and China is currently in the lead. According to data sourced from the World Intellectual Patent Organization by Thomson Reuters, more than half of 2017’s 400 blockchain-related patent applications came out of the not-so-cryptocurrency-friendly country. For comparison, the United States came in second with 91 applications. 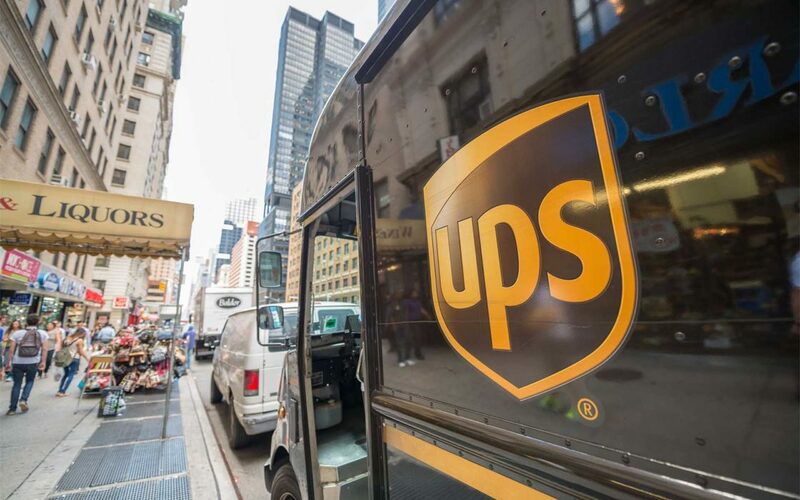 Other notable patent applications that have been released recently include the United Parcel Service’s (UPS) plans to utilize Bitcoin as a method of payment for a new decentralized locker system. A patent application from Intel has also been released on March 29, illustrating the technology giant’s plans to create “A System on Chip implementing a Bitcoin mining hardware accelerator [which] may include a processor core and a hardware accelerator coupled to the processor core.” Such hardware could potentially help make Bitcoin mining profitable for individuals and smaller groups once more. What do you think about major corporations like Cisco, Intel, and UPS rushing to utilize blockchain solutions? Do you think these patent applications serve to help legitimize blockchain technology and cryptocurrency? Let us know in the comments below!